Will.i.am stays true to his word...and teams up with The Voice's Leah McFall! 50. 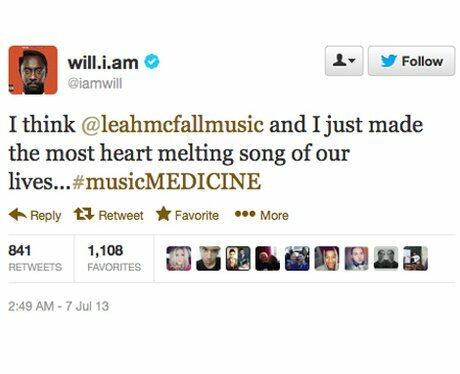 Will.i.am stays true to his word...and teams up with The Voice's Leah McFall!